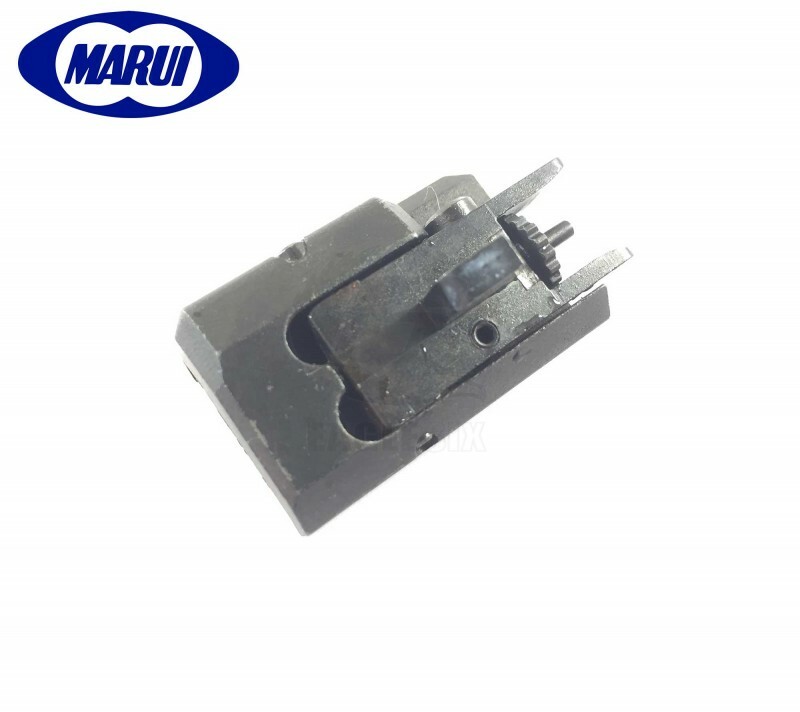 Tokyo Marui - MP7A1 Front Sight (Main Section) For MP7A1 GBB Series - Original Part Number - MGG1-1 - Replacement Original Tokyo Marui Part. - As Always Tokyo Marui Stocks Are Limited. - Brand New. - Please Email Or Sign Up For Stock Alert If Out Of Stock.